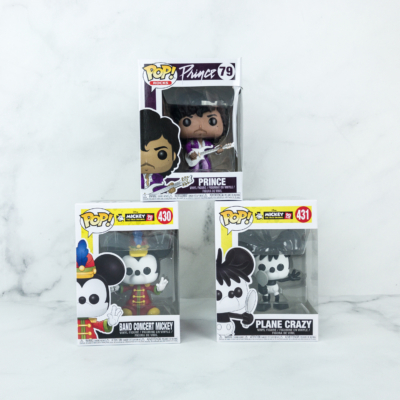 Pop In A Box is a monthly Funko POP! vinyl figure subscription. Every month, you will receive the number of POP! figures you order (starting at $9.99 per POP!). In all seriousness, they have a totally awesome and exhaustive Pop tracker that you should sign in to use if you have any sort of Pop collection (we have quite a few). 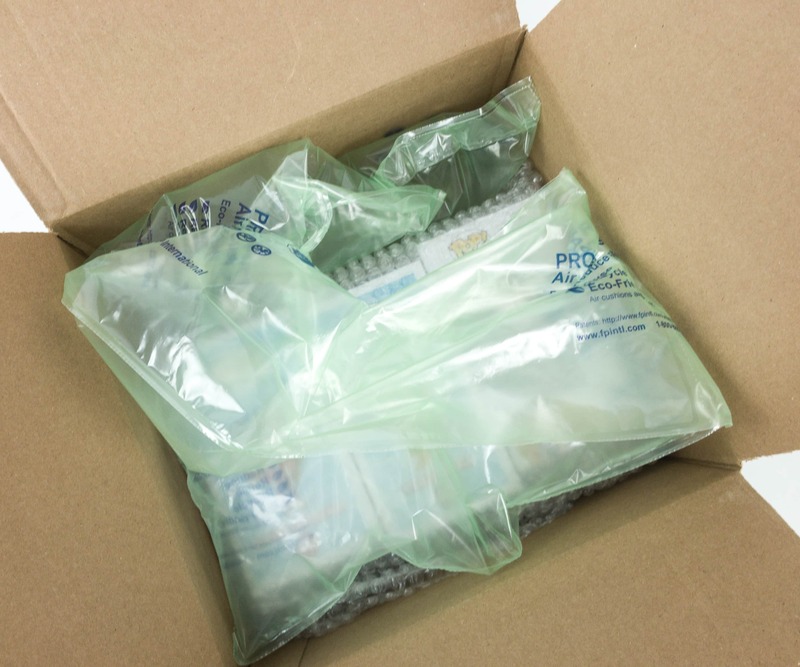 Shipping is always a flat $4.99 but you can get as many as 12 POP!s a month. You can block Pops from being sent, rate pops in their tracker, and if you track your collection with their tracker and subscribe you will not receive any dupes. They do give away figures randomly to subscribers. DEAL: Save 20% on your first $20+ order! No coupon required, just use this link to subscribe. When you sign up you can add POP!s to your collection, thumbs up and down (never get a thumbs down, more likely to get a thumbs up). Everything that you Thumbs Down will be blocked, and you can pull them back out if your tastes/fandoms change. Thumbs Up will place the Pops on your Wish List. I do find it fun and easy to do the thumbs up & down a couple times a week, and I suggest filling out your collection and blocking any POP!s you hate and marking any POP!s you really want before actually subscribing. Once you’re signed up you’ll get a new pops email whenever they add new pops to the shop – and then you’ll know it’s time to do thumbs up/down. There’s not a lot of fanfare with this box. Here are my contents! I have found that the boxes are usually in great condition but we take them out because our kids play with them. 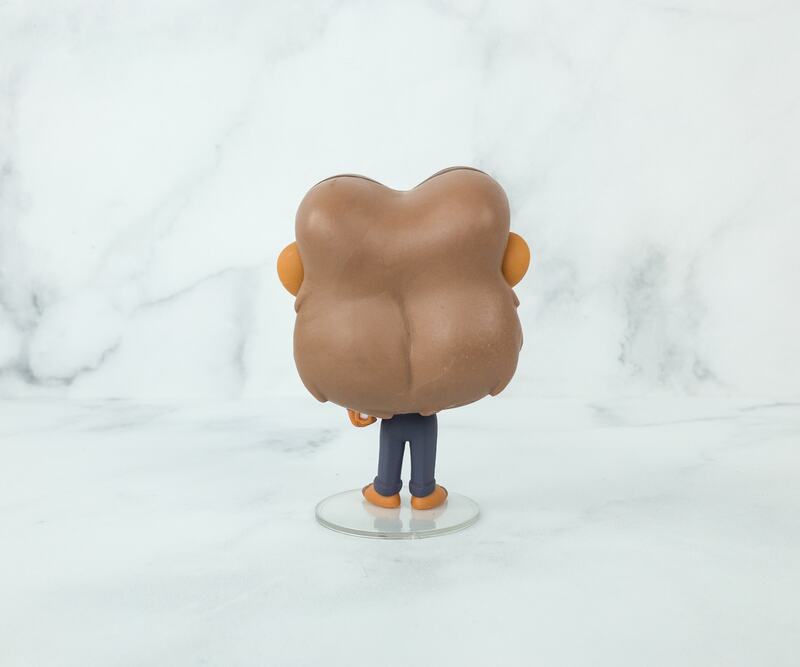 Note: When you receive your Pops from PIAB they will not be added to your collection. They don’t track what you get, so when you get them, add them to your tracker so you don’t receive them again (and don’t forget to add all the other Pops you get to your tracker too). Pop! 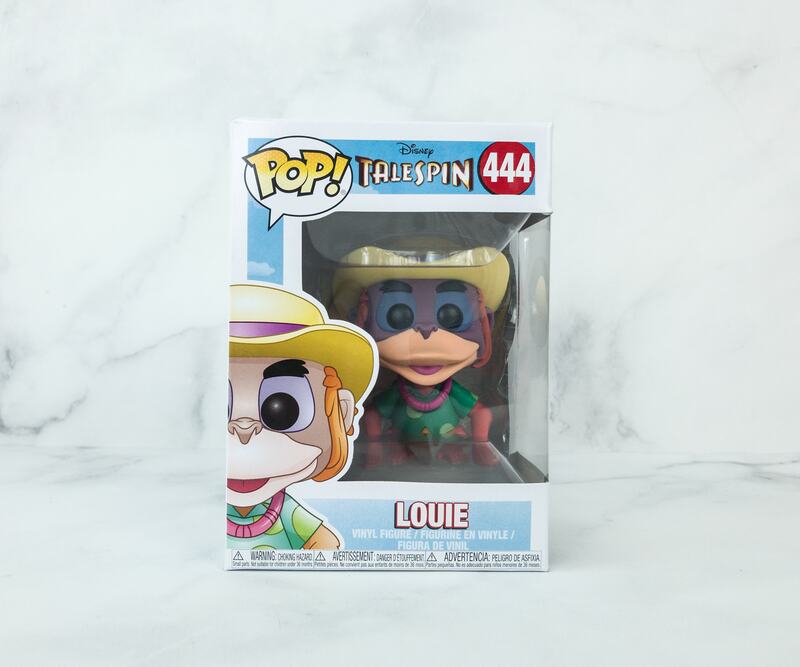 Disney Talespin #444 Louie ($24.95) Our box for this month features characters from TaleSpin, and for our first one, we got Louie! 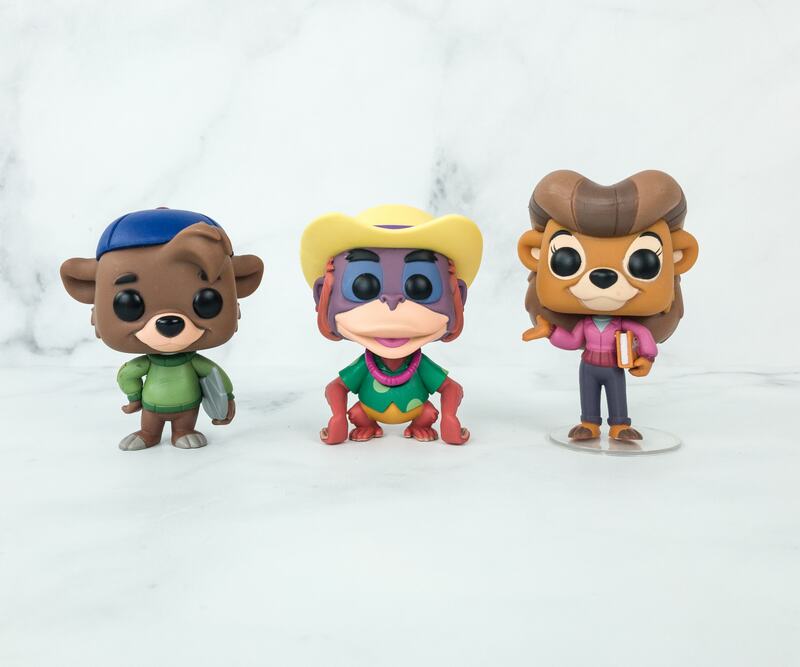 Aside from Louie, you can also get Baloo, Kit Cloudkicker, Rebecca Cunningham, and Shere Khan from this series. Louie is a fun-loving Orangutan who owns the motel Louie’s Place and the island nightclub. 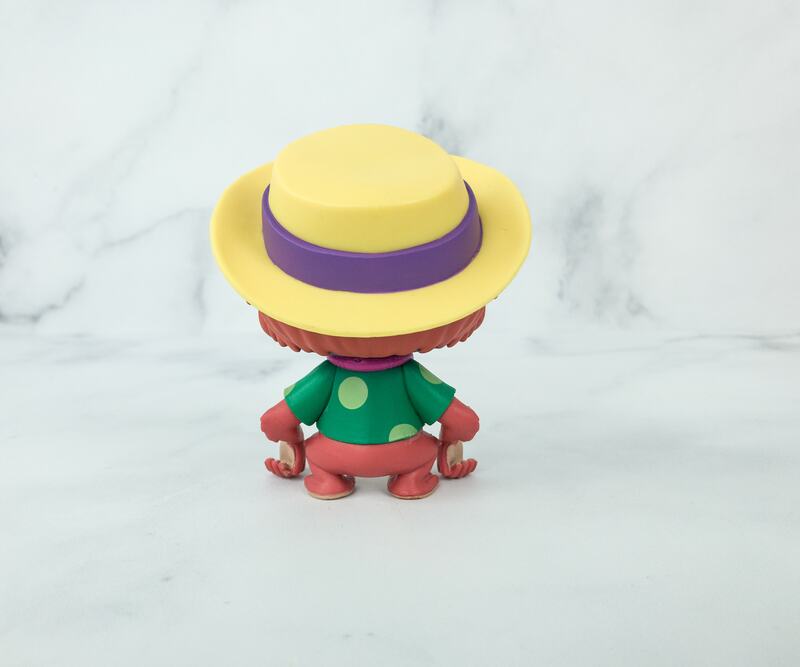 The strawhat-wearing Orangutan also wears a green tropical polo top and a pink necklace. He is Baloo’s best friend, but they also have a really competitive relationship when it comes to women, treasure-hunting, and sometimes, with business matters. Pop! 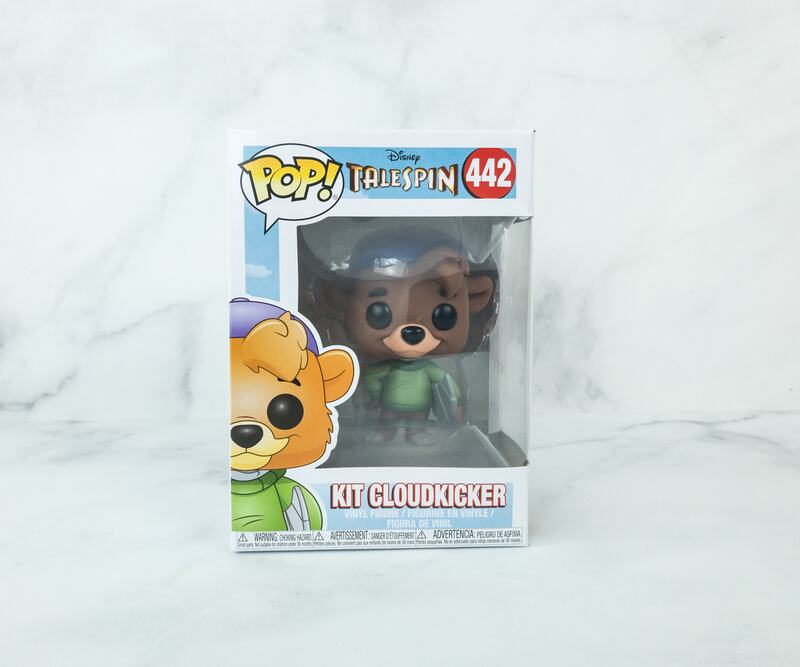 Disney Talespin #442 Kit Cloudkicker ($20.99) Kit Cloudkicker is the second character from the show that we got in this box. He also belongs to the same Pop! 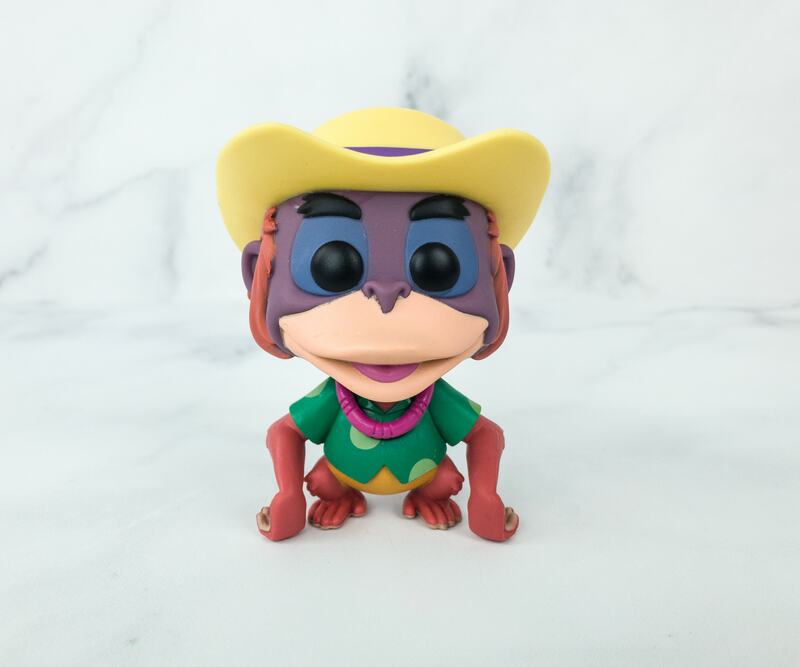 series as Louie the Orangutan! Kit Cloudkicker is a navigator aboard Baloo’s plane and he loves cloud surfing! 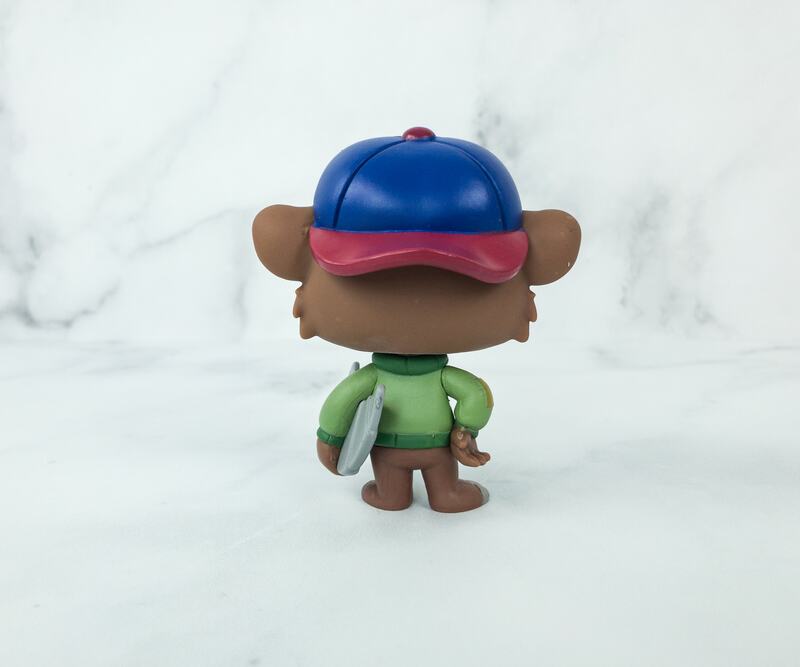 He is a brown-furred bear cub with a green sweatshirt and a blue and red baseball cap worn backward. And because this adorable grizzly bear loves cloud surfing or cloud skiing, he always has his surfboard with him! Pop! 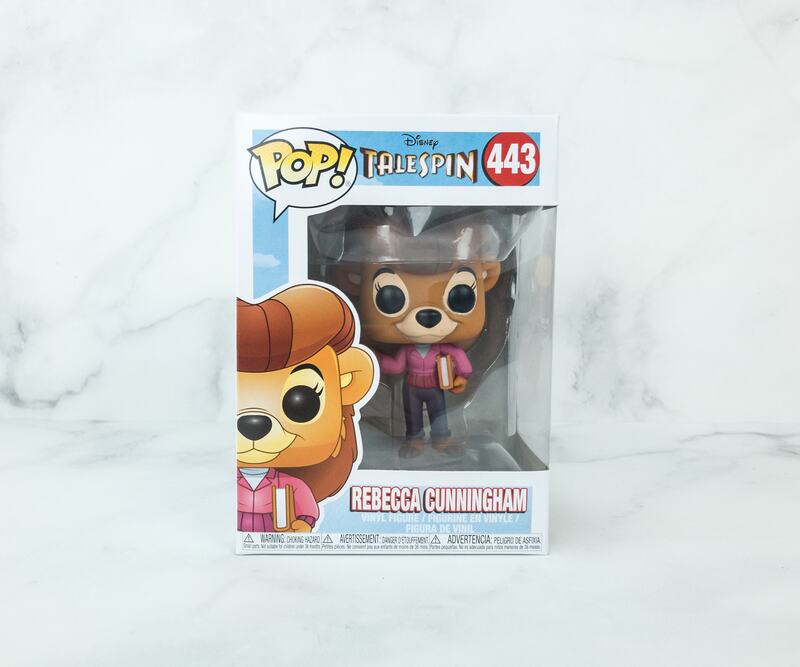 Disney Talespin #443 Rebecca Cunningham ($11.66) Last but not the least, here’s the shrewd businesswoman, Rebecca Cunningham! I hope to also get the rest of the characters from this series, they all look charming! 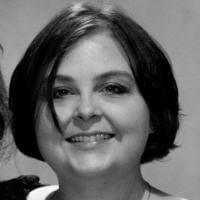 Rebecca is the owner of the Higher for Hire air cargo and service, and she’s also a mother of the 6-year old Molly. 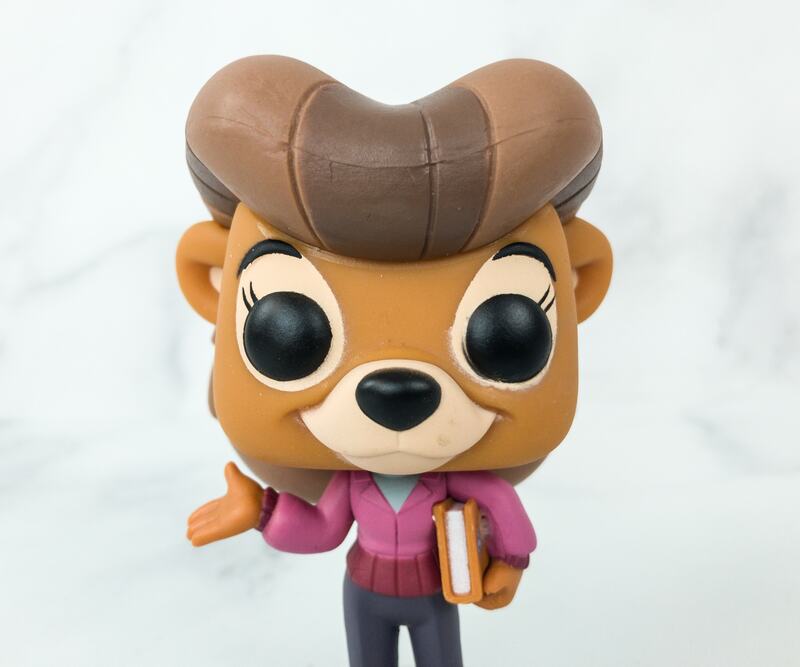 She’s a female bear with brunette hair in a French-style twist that looks like a piece of bread! She also wears a white turtleneck inside her pink jacket, and purple pants. Aside from being a mother to Molly, she is also a maternal figure to Kit Cloudkicker. She is also a strong, independent woman, aside from being a good mother. She is also strict yet very caring, and responsible. 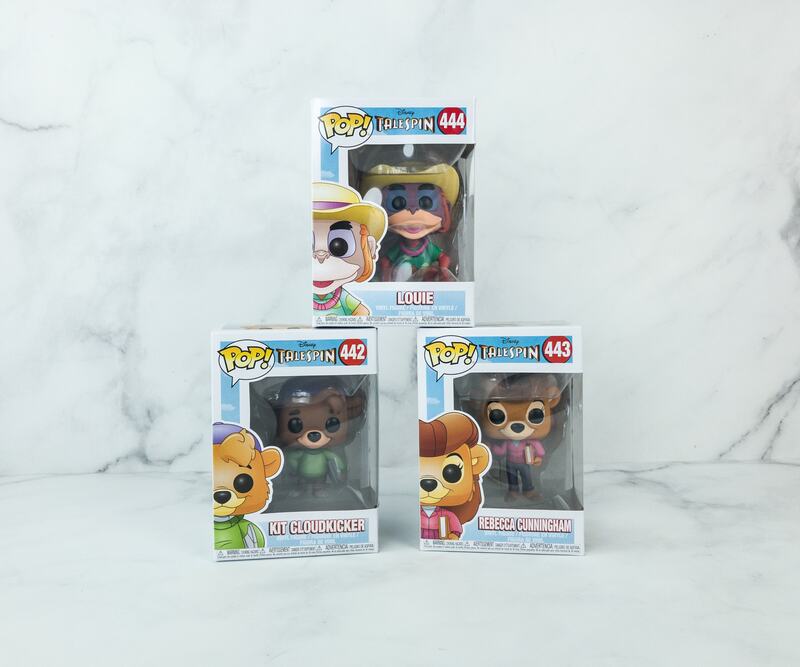 Here are the TaleSpin characters, and I hope to also get Baloo and Shere Khan soon! 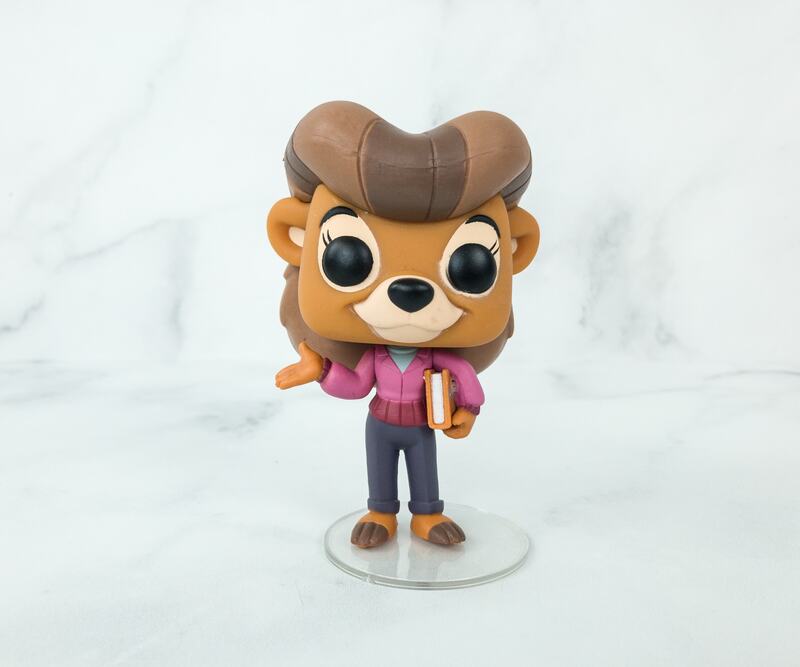 TaleSpin has a great and fun story, and I’m glad to get the POP!s this month featuring the adorable characters. 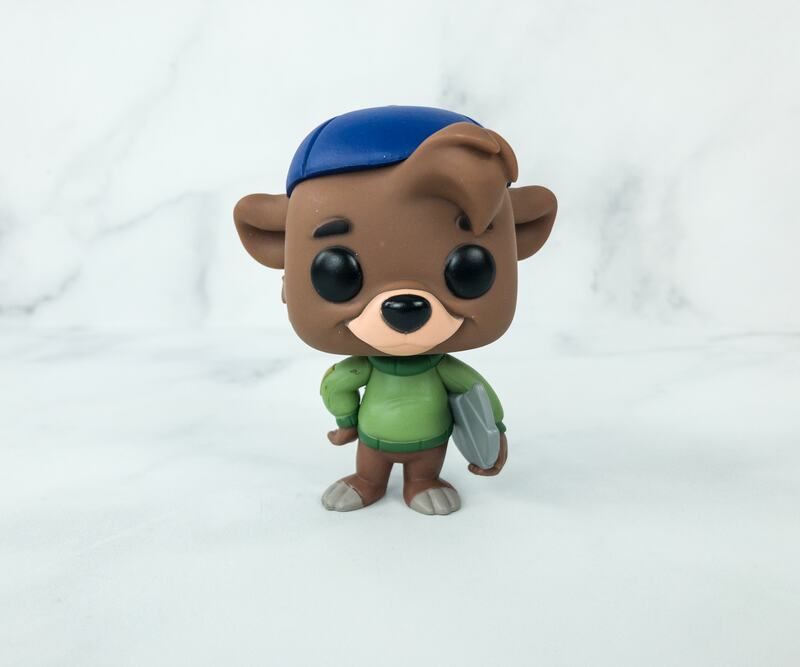 The POP!s are all adorable, and I just wish I got Baloo! 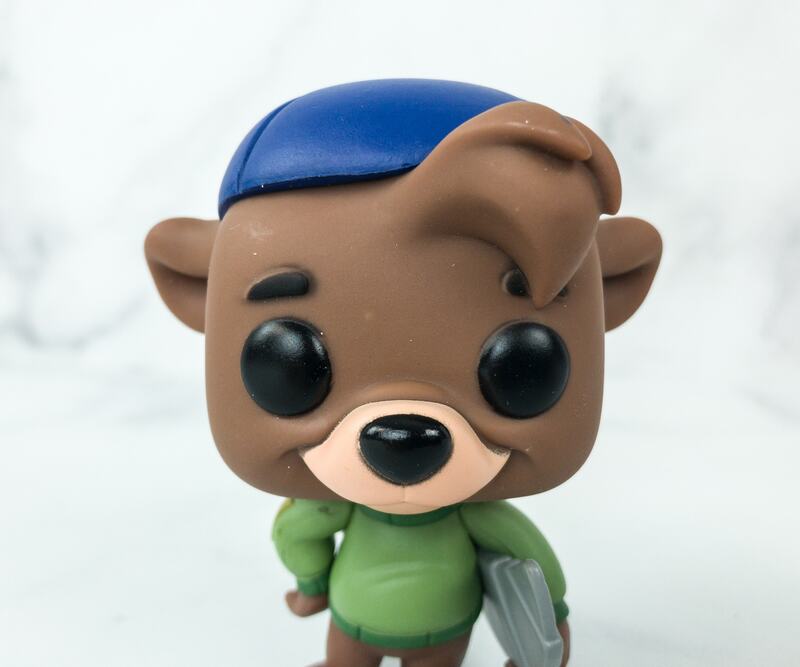 But getting Louie, Kit and Rebecca is already great, I just have to complete this line with Shere and Baloo. Also, I would love to get the characters in action, like Kit doing the Cloud Surfing in a POP! form, that would be fantastic. Growing my POP! 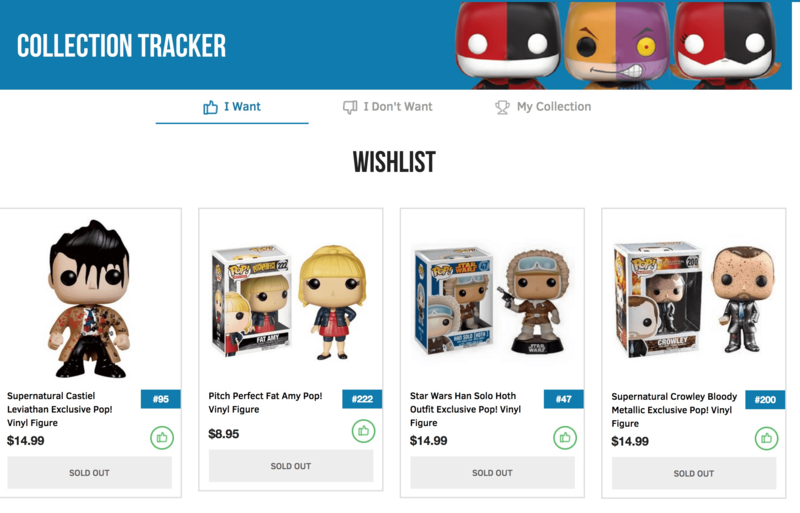 figures collection is great, and I also like the system where you can avoid getting dupes just by updating your tracker – but with the new Funko app & tracker I’m wondering if Funko themselves is thinking about starting a mystery subscription! Have you tried Pop In A Box? Visit Pop In A Box to subscribe or find out more! 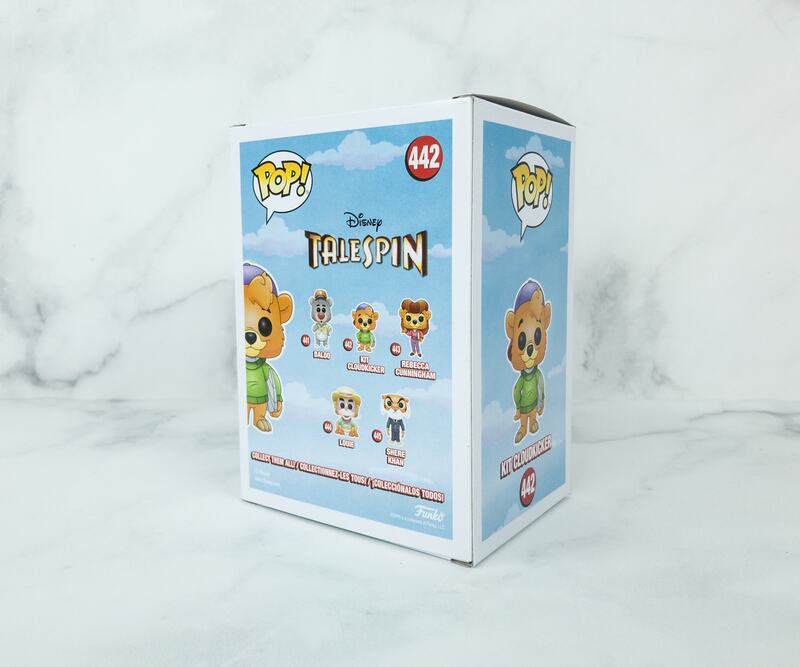 Pop In A Box is the perfect way to start or add to your POP! Vinyl figure collection. 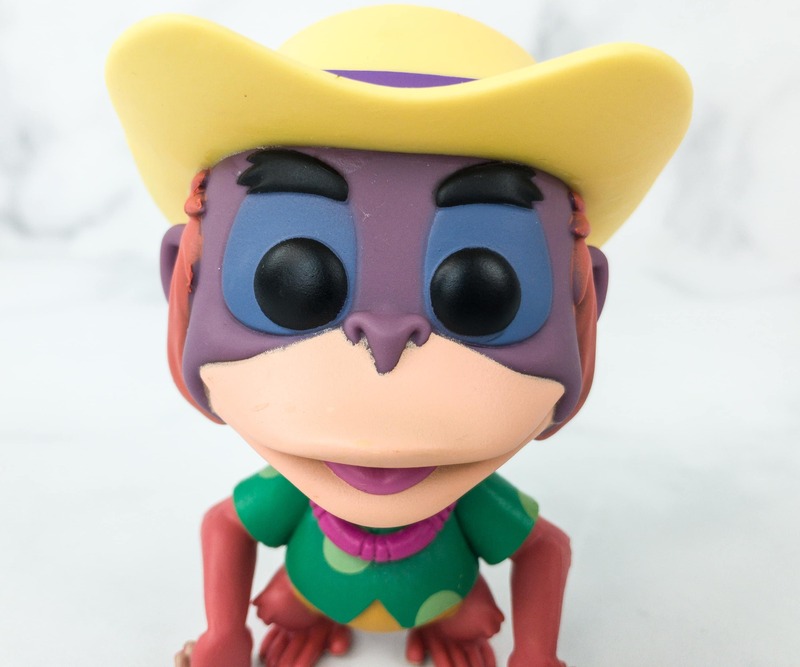 With RARE & EXCLUSIVE POP! 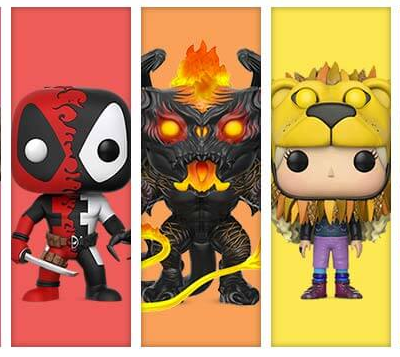 Vinyl figure collectible being given away every month, your collection will grow at a pace that suits you... 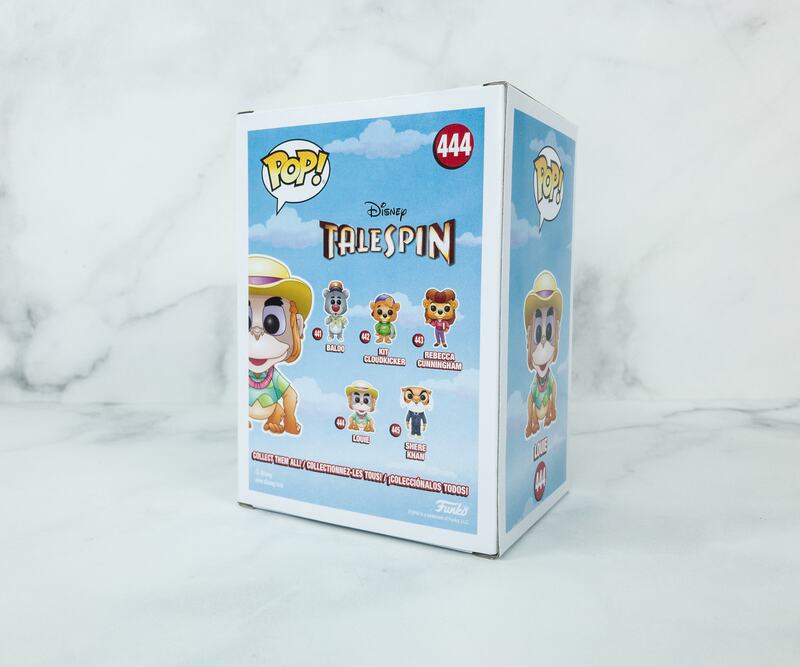 This subscription offers a complete Funko POP! 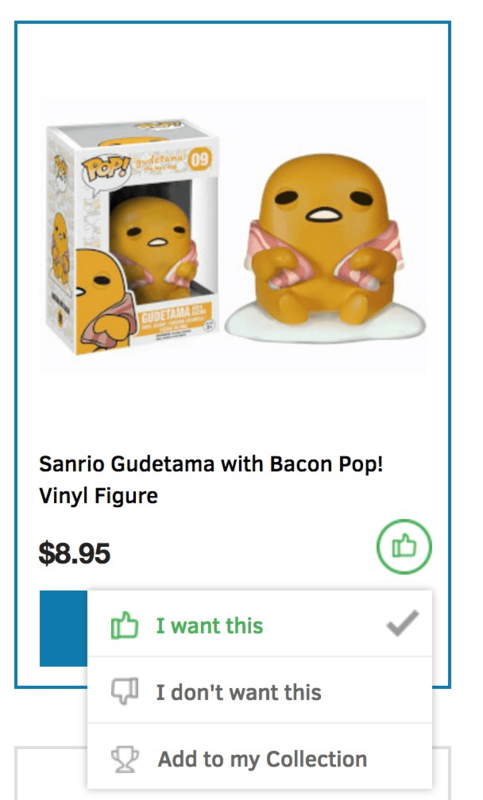 Vinyl figure tracker, ratings to get only pops you like (as long as you thumbs up/down everything!). New subscription options available too: Rock Candy, Dorbz, Disney, Heroes, Marvel,Star Wars, Game of Thrones, Harry Potter. Plus genres: TV, Animation, Movies, Games, Heroes, and Sports! Save 20% on your first month's plan! Use this link to get the deal.